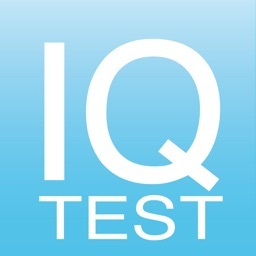 Measures your intelligence quotient (IQ). There are 10 million downloads worldwide since 2010! 1. 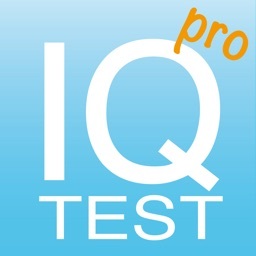 The IQ test is a highly accurate test prepared by experts. 2. 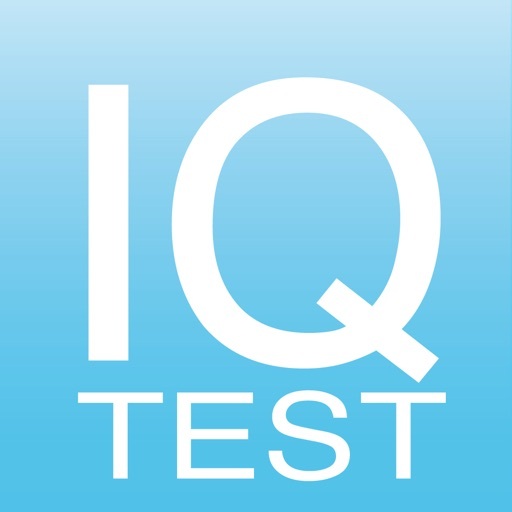 After you finish the test, you will receive a certificate of your IQ and the global ranking. 3. 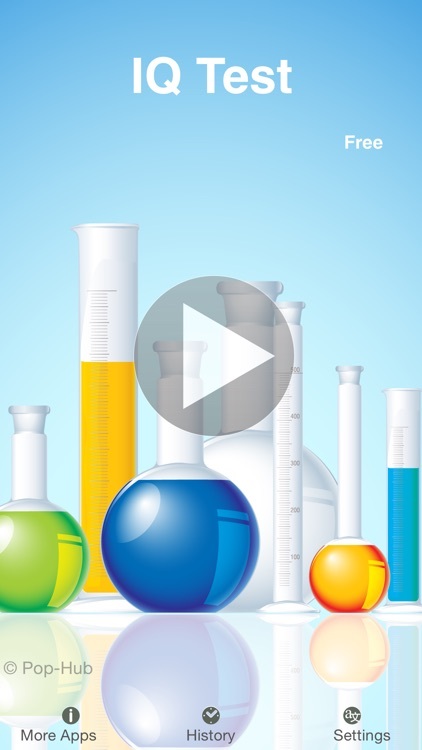 There are 2 tests: Classic Test and Mensa Test. 4. It will take you 15~30 minutes to finish the test. 5. 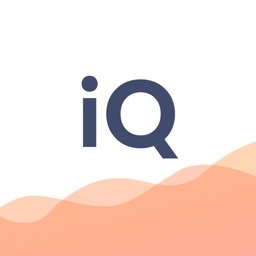 You can share your IQ and the certificate with your friends via social networks such as Facebook, twitter, tumblr, instagram etc. 6. 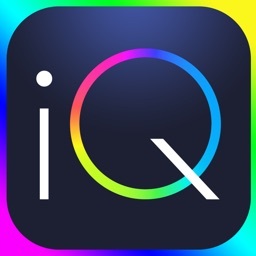 Differing to other IQ test apps, this app does not give testers abnormally high scores (>130) to please them. Pretty good app. Hope you like to figure out patterns and numbers like I do! 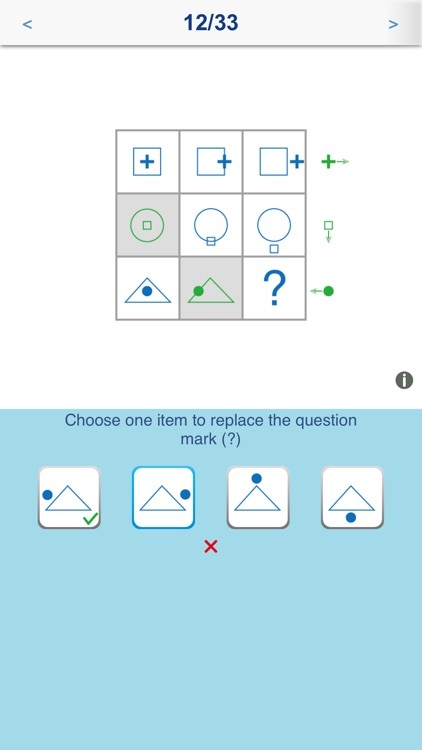 My IQ is 120... See if you can do better!! Good luck! 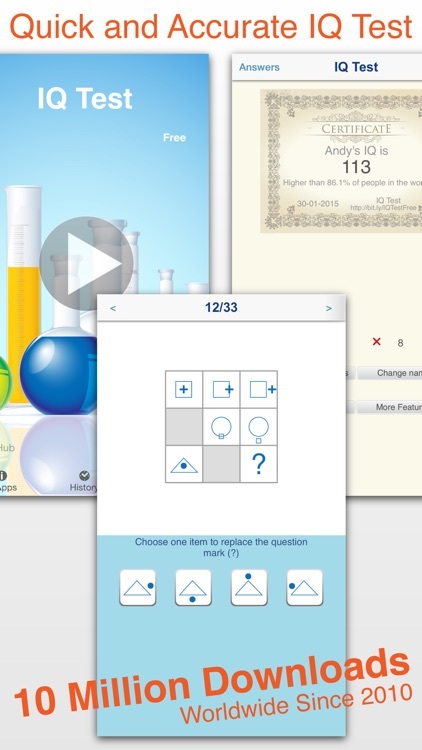 Clean and detailed questionaire and user friendly operations. Like it. My IQ has been rated from 2nd grade on to meet standards for a High Potential program in my state. I rate this app a 5 because my scored matched exactly my 10 year average score. 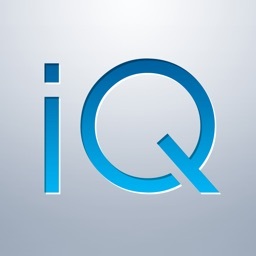 If you like to know what your IQ score is, this is a great app! 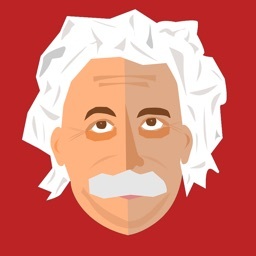 I did not have very high results, but now I know that I should develop and exercise my brains. I have really started to think more after using this app. 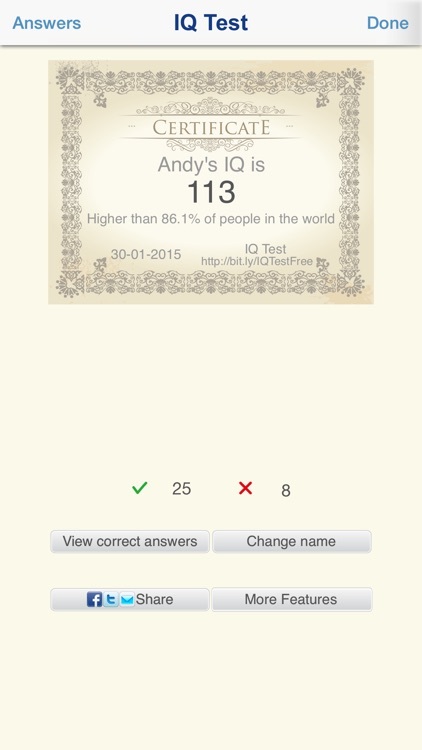 And it doesn't just make you buy it it's really is a very cool and fun test that shows you a real IQ score. It said I got a 130 and I've token it more then once and its always tells me somewhere around that some number and I have token other test that say the some thing. This app was fun and really make you think and that's cool to just have on your phone but I do think more question would make it more interesting.